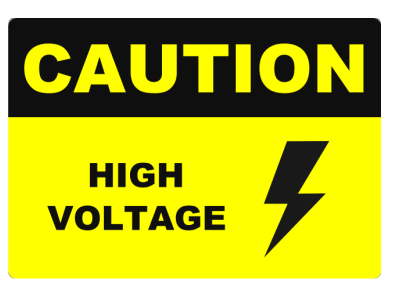 Post a Caution Sign any place there is a potentially hazardous situation. Caution Signs are available in a variety of sizes from large to small. 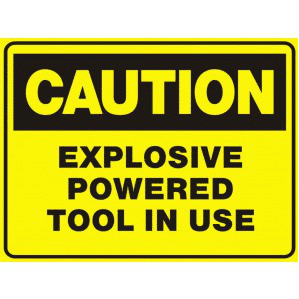 Caution Signs come in a variety of materials to withstand your particular work environment and mounting needs. Order Custom Caution Signs to warn of your specific hazard or danger. Remind your employees of safety precautions to reduce injuries and accidents. Lower the chances of accidents and injuries in your workplace with Signage Mumbai caution signs. 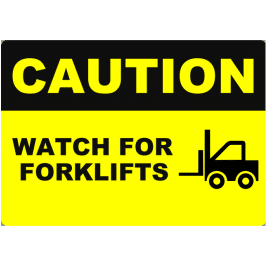 By keeping employees informed and reminded of the potential hazards they face at work, it is safe to say that necessary precautions are properly observed as an effort to avert unfortunate accidents. Also we provide waterproof, durable, unbreakable, light weighted Signs.